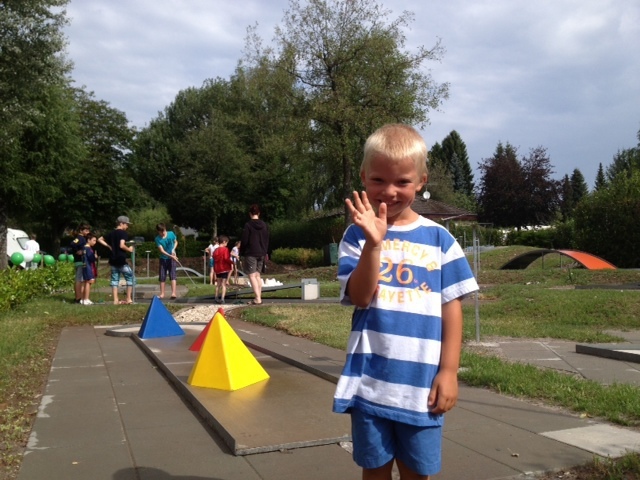 big and small talents of the minigolf sport can prove their skills on the 18-hole mini-golf course to their heart's content. On the easy to challenging tracks it shows who has really good nerves and the best ball feeling! 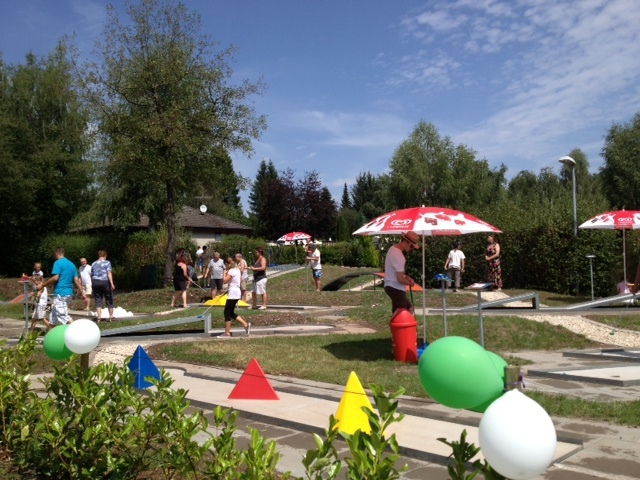 What makes the miniature golf course so popular on the campsite is not just the fantastic ambience and the challenge of hitting 18 holes with as few strokes as possible. 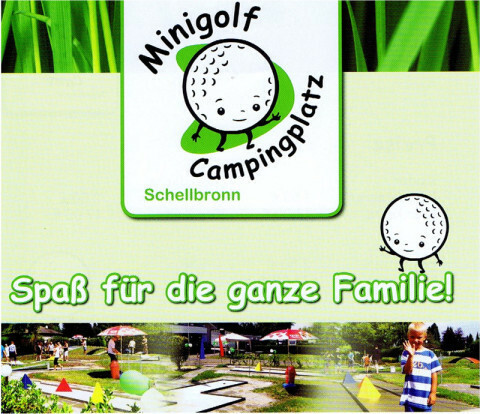 Minigolf is simply a fun for the whole family.